In a four-part series on sustainability, we are illustrating how farmers, governments, corporations and in this article, NGOs, work together in order to facilitate sustainable objectives in agriculture. The term ‘sustainability’ is thrown around a lot…in the media, on corporate websites, in the government—even on D2D! The term is now used so frequently that it often has more than one interpretation. At Dirt-to-Dinner, sustainability means protecting our global environmental and human resources for future generations while still providing for today’s population. 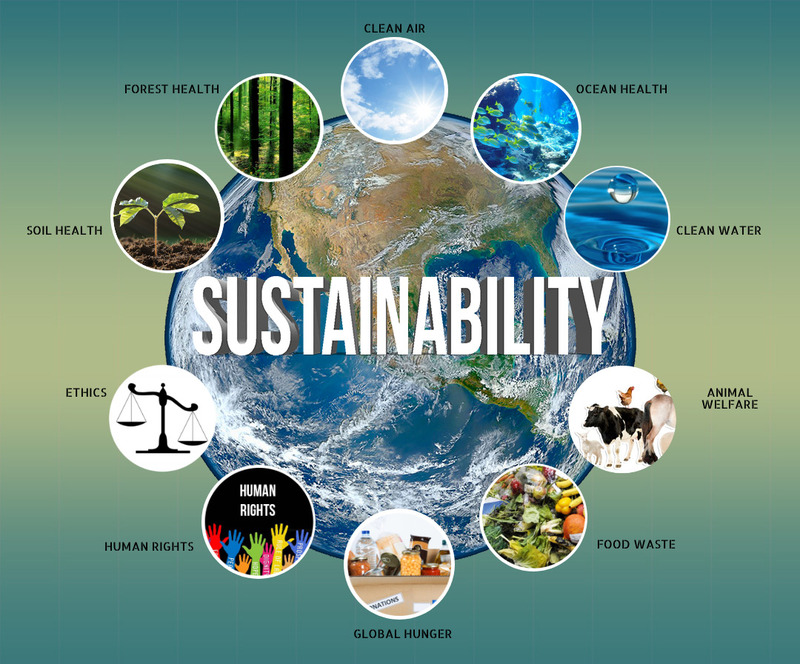 Agricultural sustainability initiatives can address clean water, ocean health, deforestation, soil health, global hunger, food waste, human rights, child labor, and general ethical practices. As you can see, sustainability can wear many different hats. Sustainability can pertain to anything from clean water to deforestation to global hunger to just plain ethics. How do NGOs address agricultural sustainability? NGOs are non-profit, usually voluntary citizen groups that advocate for certain policies and monitor various government initiatives. 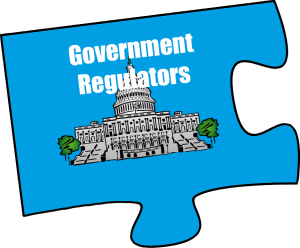 They often rally around an important cause with the hopes of achieving a specific outcome in government regulations. You can find an NGO cheering section for just about every cause. While some have lost credibility due to overly angry and theatrical behaviors, (like chaining themselves to pieces of equipment in order to prevent a corporation from instituting a strategy or business plan) most NGOs have a sound, solid mission to make the world a better place. You may recognize some of these names: World Wildlife Fund, Conservation Initiative, CERES, OxFam, and Heifer International. How NGOs work with government regulators. NGOs often advocate the concerns of citizens to the appropriate government regulators. These concerns and differences of opinion can have a lot to do with government spending and the appropriation of funds. For example, there is frequently a debate over the funds given to the Ag industry. In July 2017, Politico reported a proposed $10 billion spending cut to agricultural programs in the United States. In direct opposition to this, National Association of State Departments of Agriculture (NASDA) is lobbying for the 2018 Farm Bill, which advocates for the continued support and funding of American farming. This is an area where different NGOs would advocate for a specific allocation of funds on behalf of stakeholders. How NGOs work with corporations. If aligned on culture and mission, corporations and NGOs can work well together. Previously, they were more foes than friends, but today they can create meaningful partnerships. 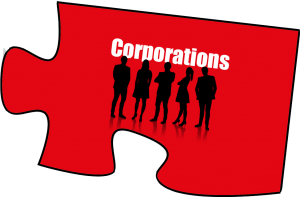 A corporation looks to an NGO for critical research and to help motivate consumer awareness. NGOs also offer support to corporations looking to better monitor their own definition of sustainability. Companies have the jobs, resources, and execution skills that NGOs might not have, particularly in the developing world. They also have relationships with various government regulators. Today, there is a big emphasis on the importance of corporate sustainability in relationship to how the manufacturing or production of a product affects the environment. How much emissions are used, how much water is wasted, what materials are recycled? 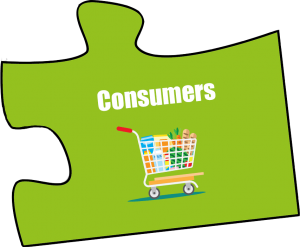 These are all questions being asked by consumers, suppliers, and even employees. NGOs have assumed an important role here by helping strategize and create a plan for big business to achieve transparency and realistic environmental sustainability goals. CERES, for example, is an NGO with over 80 corporate partnerships focusing on issues such as water scarcity, reducing CO2 emissions and human rights. Additionally, Carbon Trust has helped companies like PepsiCo and Coca-Cola create climate change strategies. In their partnership with Coca-Cola, The Nature Conservancy helped Coke replenish the water equivalent to what will be used in finished beverages by the year 2020. This means that each drop of water that is used in making their drinks will be matched by a drop of water saved in the environment. How NGOs work with Farmers. 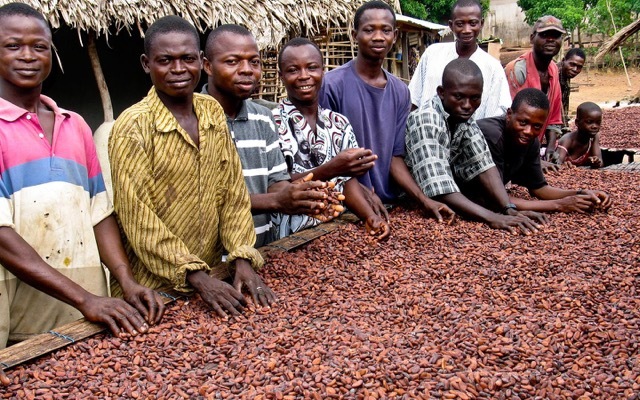 On the ground level, NGOs can connect farmers with corporations to offer financial stipends for their conservation and sustainability efforts. These might include water conservation, cover cropping, or no-till farming. Many small scale farmers are motivated to participate in sustainability efforts in return for financial support. Conservation International, for example, can provide loans to corporations in order to help create programs that benefit small-scale farmers. For example, CI acted as an influential advisor to Starbucks when exploring the sustainability of coffee trade and how to make the harvesting of coffee beans more environmentally friendly. CI provided Starbucks with a $2.5 million-dollar loan to form Verde Ventures. Verde Ventures in turn provides financial support to small and medium-sized business that contribute to healthy ecosystems. This venture has helped protect and restore more than 515,353 hectares of land and has helped employ 59,000 local people in 14 different countries. Verde Ventures provides debt and equit y financing to businesses that benefit healthy ecosystems and human well-being, including agroforestry, ecotourism, sustainable harvest of wild products and marine initiatives. Another example of an NGO assisting small-scale farmers is Heifer International, which has helped over 21 million families around the world obtain farm animals so they can provide for their families and end their poverty and hunger. These are just some of the different ways in which NGOs offer their support to farmers while promoting the principles of sustainability. NGOs help to increase social awareness and motivate consumers around specific causes. 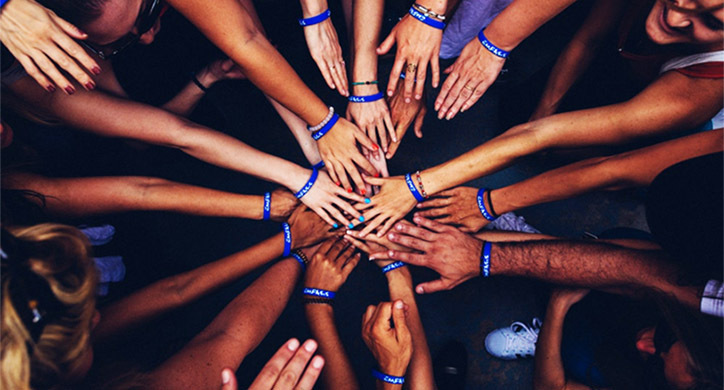 Whether they want to rally citizens around impending government regulation or appeal to the moral responsibility of consumers to participate in conservation efforts, NGOs offer resources to support sustainability efforts on the consumer level. For example, Consumers International was founded in order to work on any issues that are facing consumers globally. 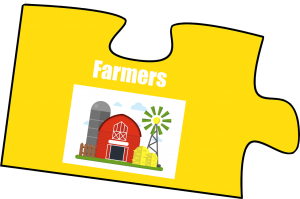 Additionally, the US Farmers & Ranchers Alliance (USFRA) is creating a dialogue between consumers and farmers to help consumers understand where their food is coming from. When it comes to environmental sustainability, responsible NGOs are an important link between government regulation, corporations, farmers, and consumers. Like most things, success occurs with partnerships rather than one single entity. Working in partnership with these stakeholders, NGOs provide research, expertise, financial incentives, and social awareness to guide and motivate all to protect our environment today and in the future.